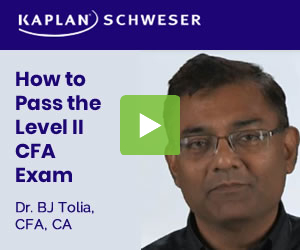 Hi guys, I passed L1 this year and I’ve got to say, the CFAI Q/A bank really pulled me through. After registering for L2, how long will it take for the Q/A banks to be on the website? You should have access to everything within 24 hours after registration. However, I am assuming CFA Institute might add more content in the Topic tests gradually.